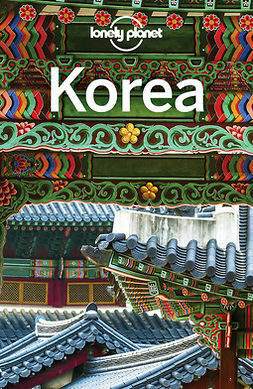 Lonely Planet’s Pocket Seoul is your passport to the most relevant, up-to-date advice on what to see and skip, and what hidden discoveries await you. Wander the labyrinthine streets of Bukchon Hanok Village, explore the grand Gyeongbokgung and Changdeokgung palaces and try some local cuisine at Namdaemun Market – all with your trusted travel companion. 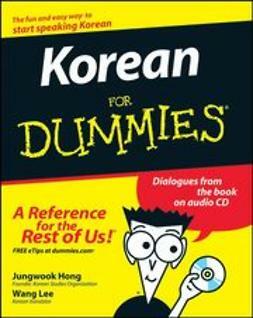 Get to the heart of Seoul and begin your journey now! 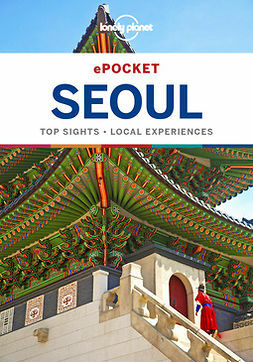 The Perfect Choice: Lonely Planet’s Pocket Seoul is our colourful, easy to use, handy guide that literally fits in your pocket, providing on-the-go assistance for those seeking the best sights and experiences on a short visit or weekend break. Looking for more extensive coverage? 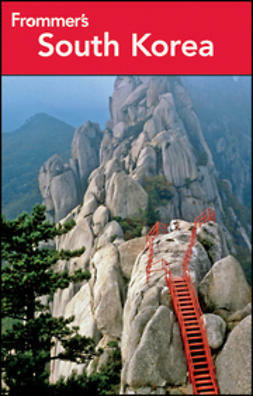 Check out Lonely Planet’s Korea guide for an in-depth look at all the country has to offer.